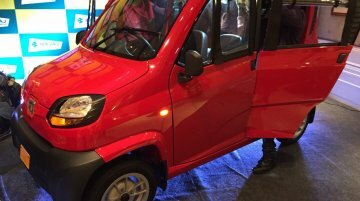 Overdrive reports that the Bajaj Qute will be launched in India on 18 April. 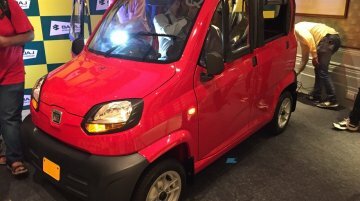 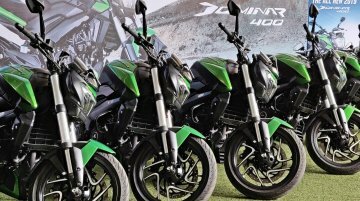 This in line with an earlier report that stated the company will roll out the country's first quadricycle in 22 states by..
Last month, a report claimed that Bajaj Auto would replace the Avenger 180 Street with a relatively 160 cc displacement version. 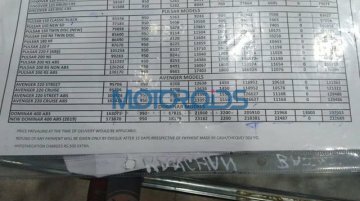 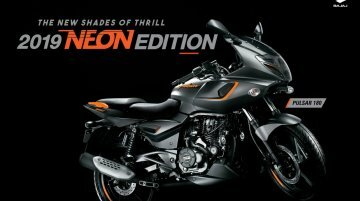 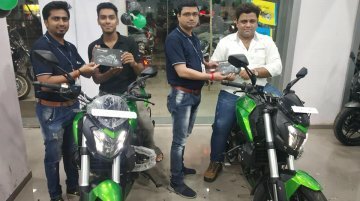 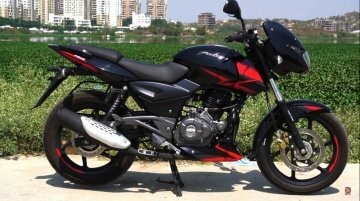 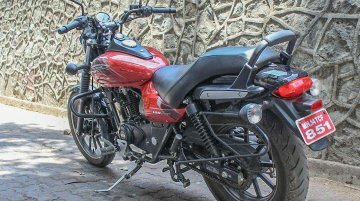 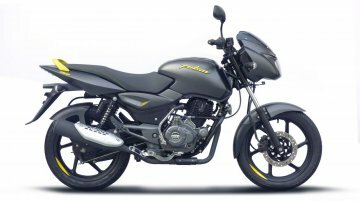 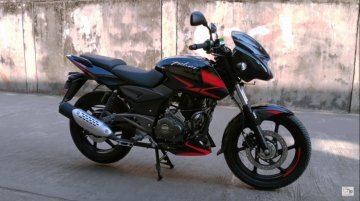 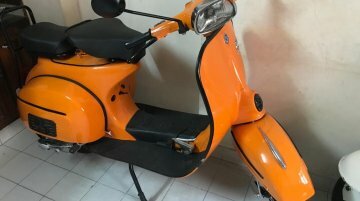 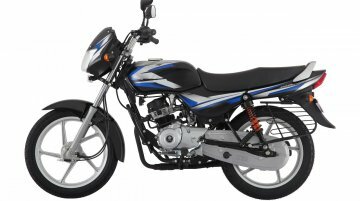 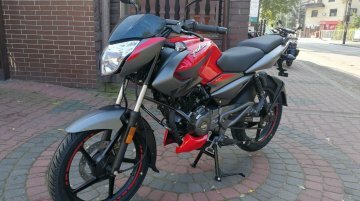 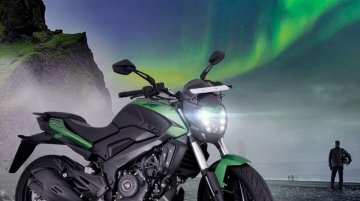 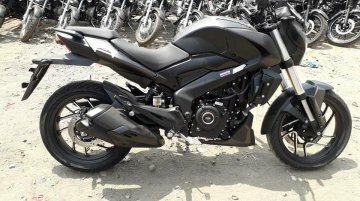 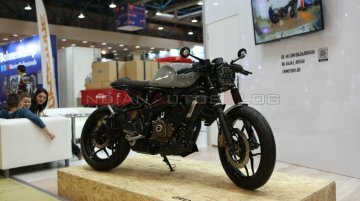 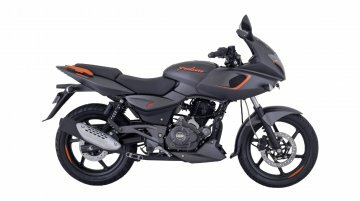 Now, motoring portal ThrustZone reports that the Avenger 160 Street..
Bajaj Auto has announced the prices of the CBS-equipped CT 100 and Discover 125. 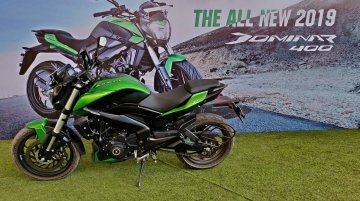 The engine of these models have a displacement of less than 125 cc, and so, they come equipped with a combi braking..